THE heatwave has returned to the UK this week, one of the best ways to cope with it in (Glass’ opinion) is to douse oneself in super-refreshing fragrance – and repeat. Here are three of the loveliest recent releases which will invigorate and revive you through the torpor. A wonderful sophisticated and very wearable cologne – what else from Hermes? 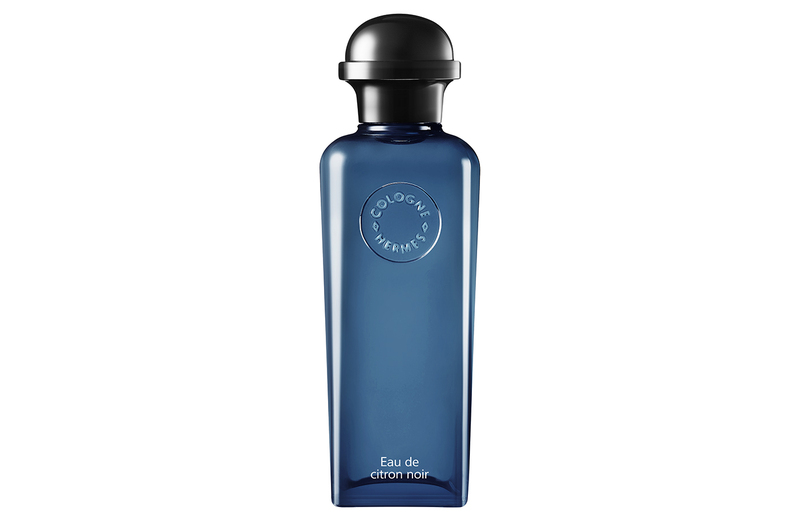 – Eau de Citron Noir is created by leading nose Christine Nagel it fizzes with citrus fruits while sultry smoky and woody notes sooth. You will want more. 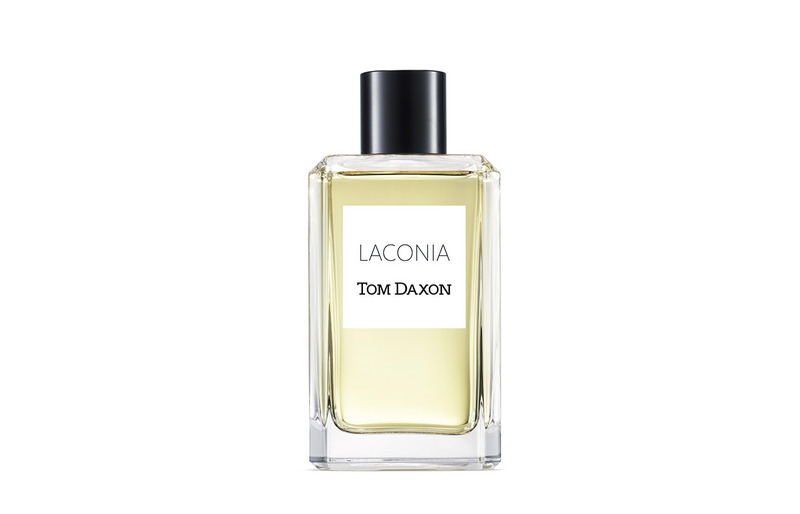 Wunderkind pefumer Tom Daxon is synonymous with quality and consistency, so it’s no surprise that the brand’s latest offering, Laconia, is a fresh, aquatic delight. Inspired by a drink Daxon sampled on a recent holiday to Greece in the Laconia region (hence the name) with mint, vetiver, violet leaf and lemon, the scent of Laconia is as crisp and invigorating as its bottle is elegant. 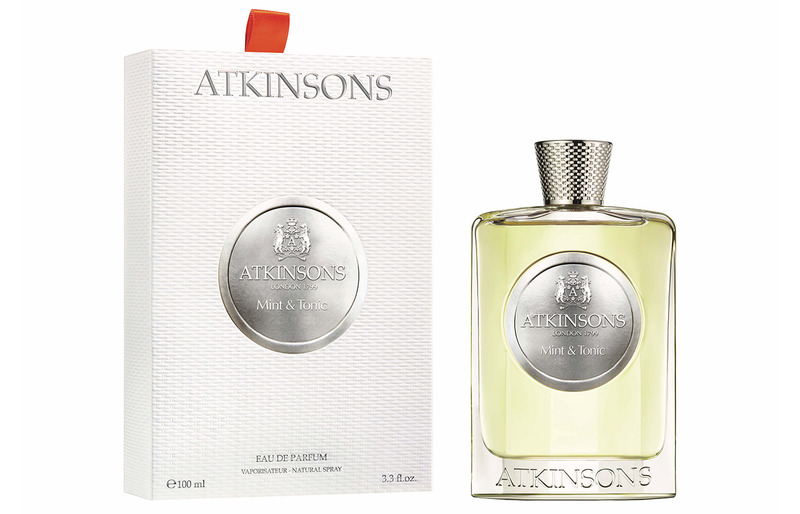 A recent scent from Atkinsons, the British scent brand established in 1799, the sparkling and zesty Mint & Tonic has reviving notes of grapefruit, mint, lime, ginger, geranium, mandarin with musk and vetiver to moor it. Swoony and invigorating.